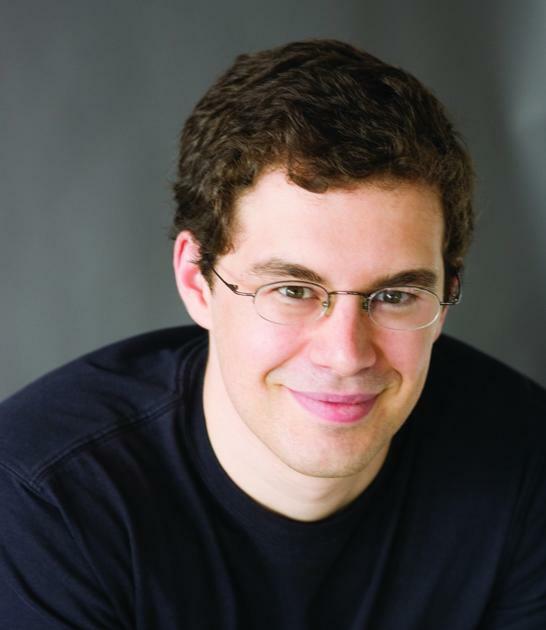 Meet International Best Selling Author Christopher Paolini when he joins us with brand-new stories set in the world of Eragon & the Inheritance Cycle! 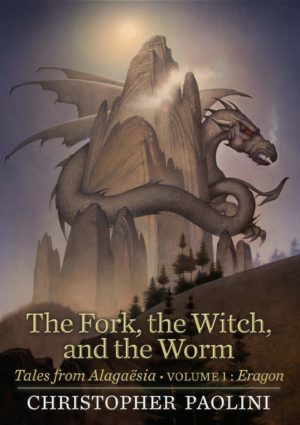 The Fork, the Witch, and the Worm features 3 original stories set in Alagaësia, interspersed with scenes from Eragon’s own unfolding adventure. Included is an excerpt from the memoir of the unforgettable witch & fortune-teller Angela.